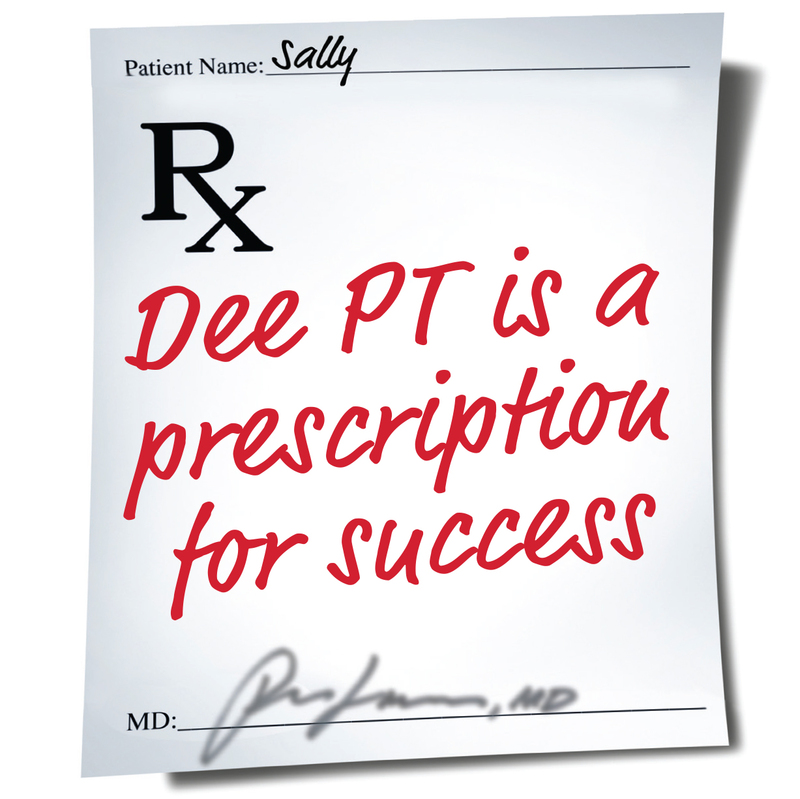 Please carefully read the Financial Agreement for your upcoming appointment at Dee Physical Therapy. Our administration staff are incredibly knowledgable and will try to answer any questions you may have in regard to our financial polices and your physical therapy insurance coverage. Check out our blog about understanding your health insurance for useful tips!